Planning an event is a big job. Let us take care of the food so you can relax and enjoy the party! Ritz Catering provides premier Catering Services in Metro Vancouver and the Fraser Valley. With a sparkling reputation for professional service and innovative culinary presentation, our Red Seal Certified Chefs will create a personalized catering menu to capture your vision, no matter what the occasion. Whether you’re organizing a corporate event, a business meeting, a wedding or just a typical social event, we’ve got you covered at Ritz with pre-set and custom catering menus. We want your event to be smooth and delicious, and our professional caterers will exceed your expectations. 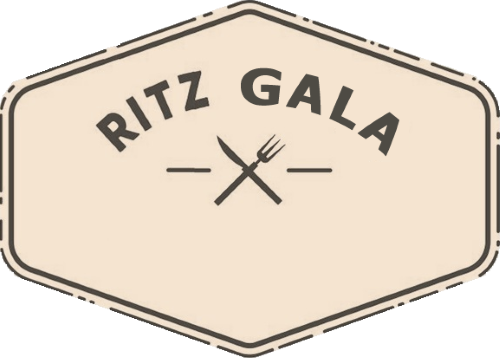 Ritz offers a variety of food and service options, including: on-site chefs and wait staff; hot & cold buffets, circulating appetizer and hors d'oeurves stations; personalized and intimate menu planning guidance; coordination of rental equipment; delivery & pick-up orders. We bring our catering services to your venue make bring your event to life. Call us today. We'll take care of all your catering needs! Working together is about building relationships. We want to be there for your board meetings, product launches, fundraisers and staff parties. Ritz Catering will make your professional event memorable and delicious. Think sandwich boards, BBQ catering, or fruit and vegetable trays. We've got your catering needs covered - let's do business. Your day has finally arrived. The dress is steamed, the tux is pressed...and the guests are hungry! Ritz Catering will work with you to choose or create a catering menu that reflects the vision and personality of your wedding. You have a retirement party to throw, an anniversary to celebrate, or a memorial organize. We understand! The occasions are endless, and thankfully, so are the options with Ritz Catering. PROFESSIONAL CATERING SERVICES FOR YOUR BUSINESS OR CORPORATE EVENTS!